This is a 1970 lithograph titled “Progetti Architettonici” or “Architectural Projects” by Michelangelo. This is a 1970 lithograph titled “Cardboard For The Crucifixion Of St. Peter” by Michelangelo. This is a 1970 lithograph titled “Madonna and Child” by Michelangelo. 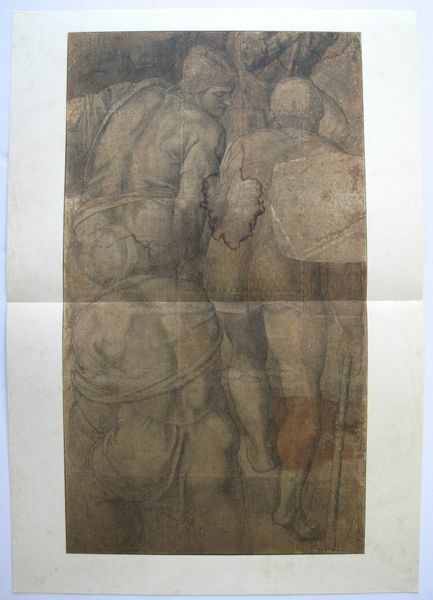 This is a 1970 lithograph titled “Nudo Per La Battaglia Di Cascina” or “Naked For The Battle Of Cascina” by Michelangelo. 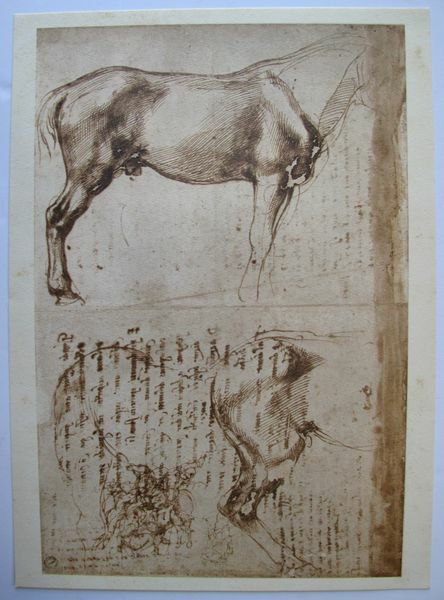 This is a 1970 lithograph titled “Studi Di Cavalli” or “Studies of Horses” by Michelangelo. 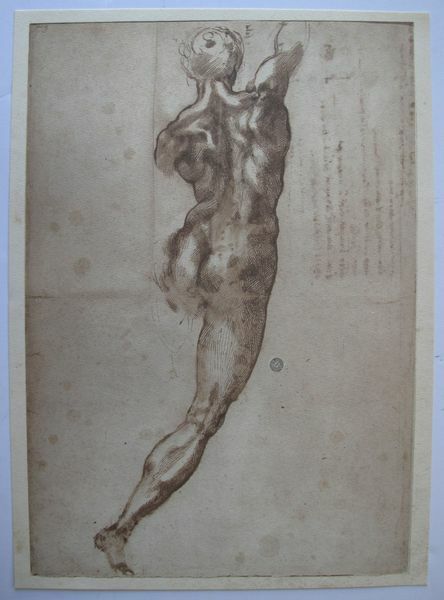 This is a 1970 lithograph titled “Studio Per Un Mercurio-Apollo” by Michelangelo. 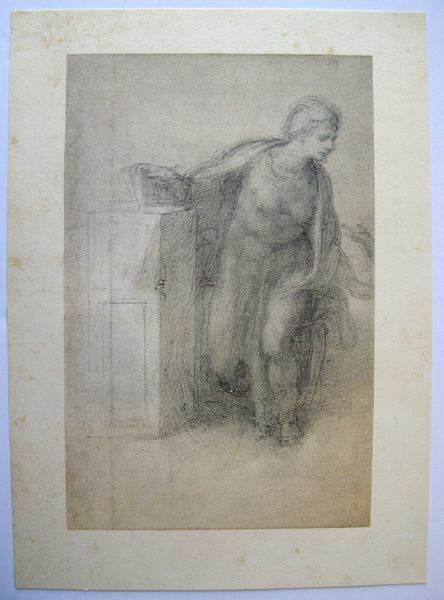 This is a 1970 lithograph titled “Studio Per Un Annunciazione” or “Study for an Annunciation” by Michelangelo. 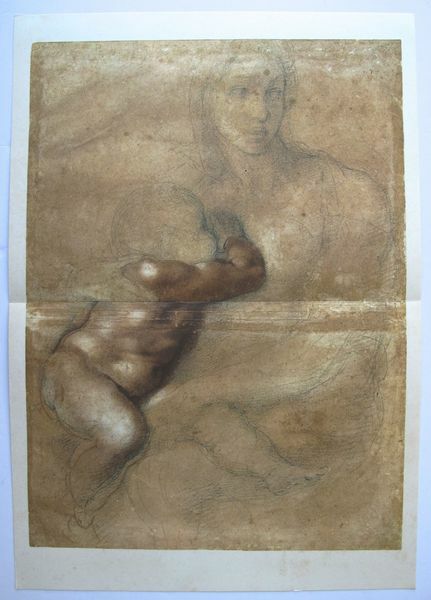 This is a 1970 lithograph titled “Due Figure Ammantate” by Michelangelo.